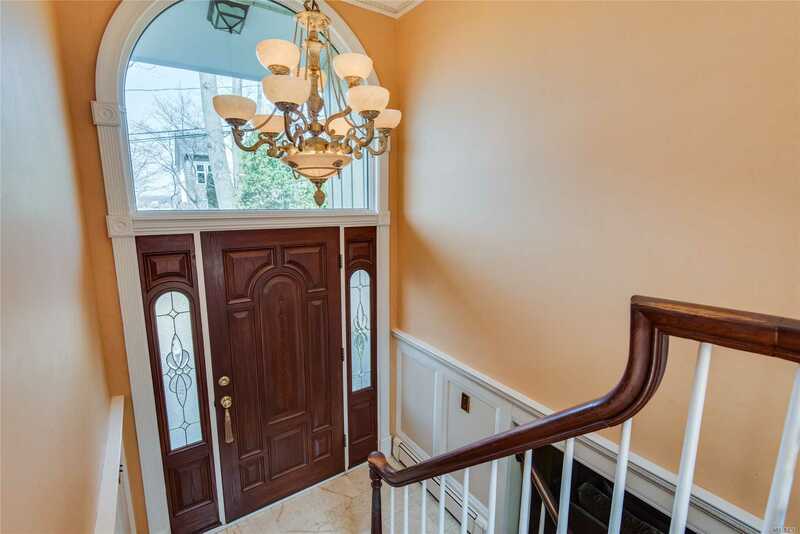 A Gated Community Without The Gates! 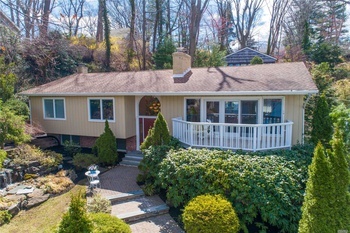 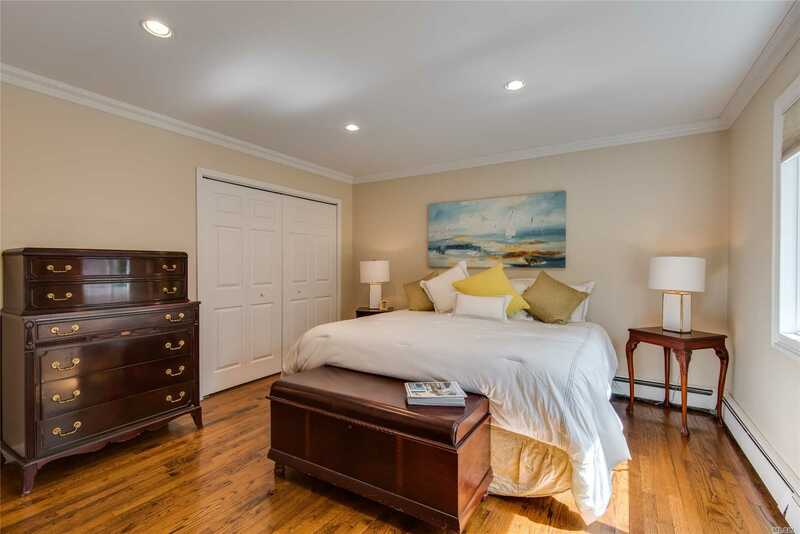 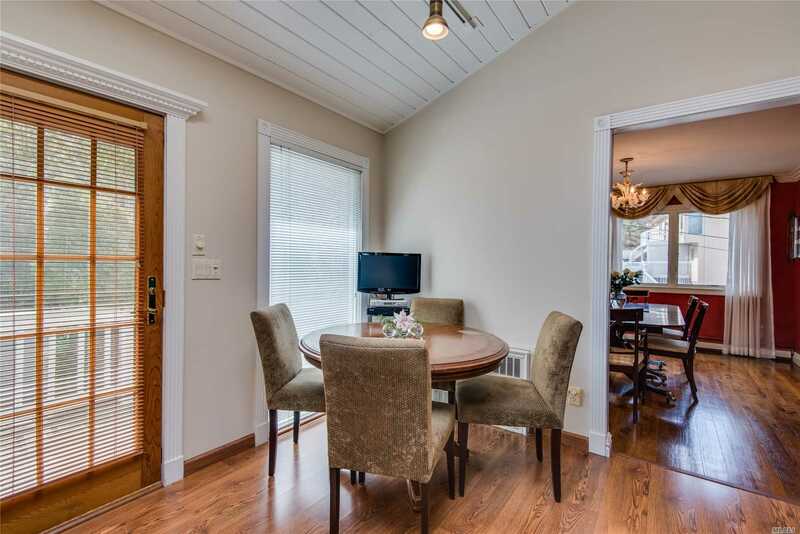 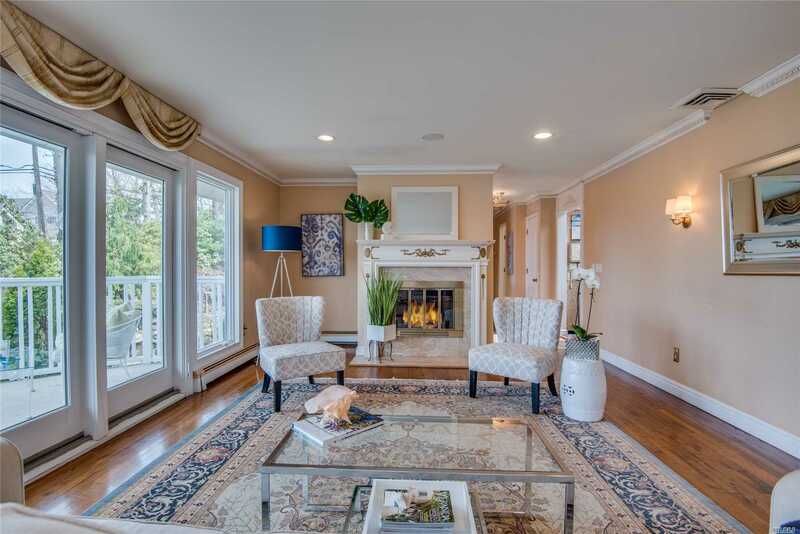 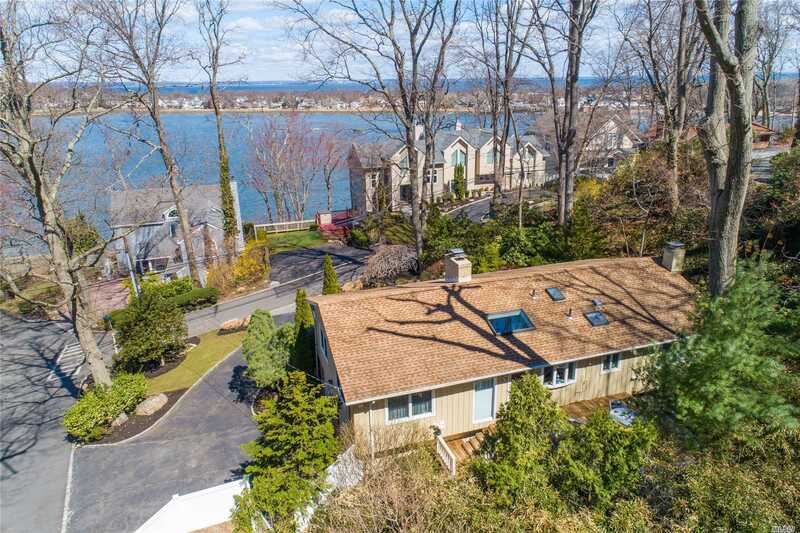 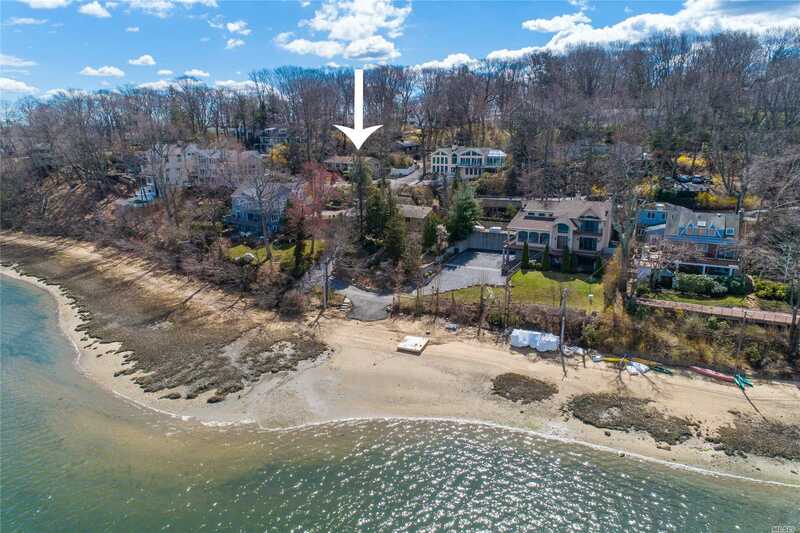 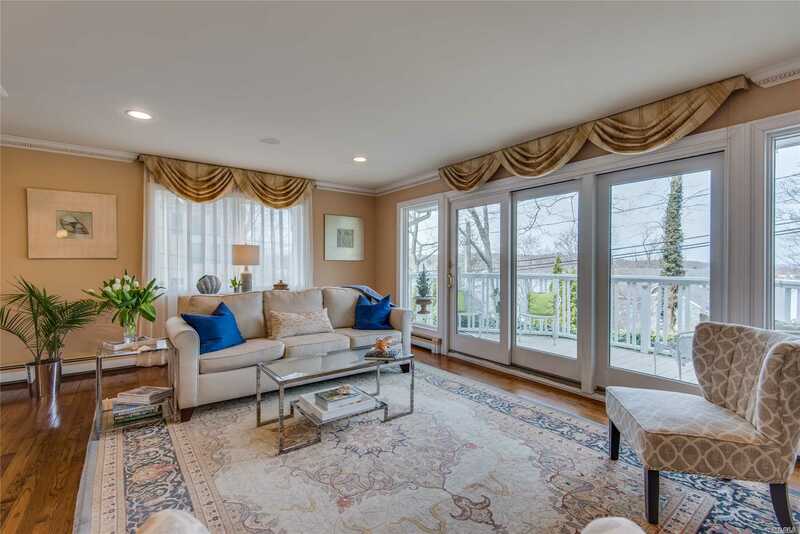 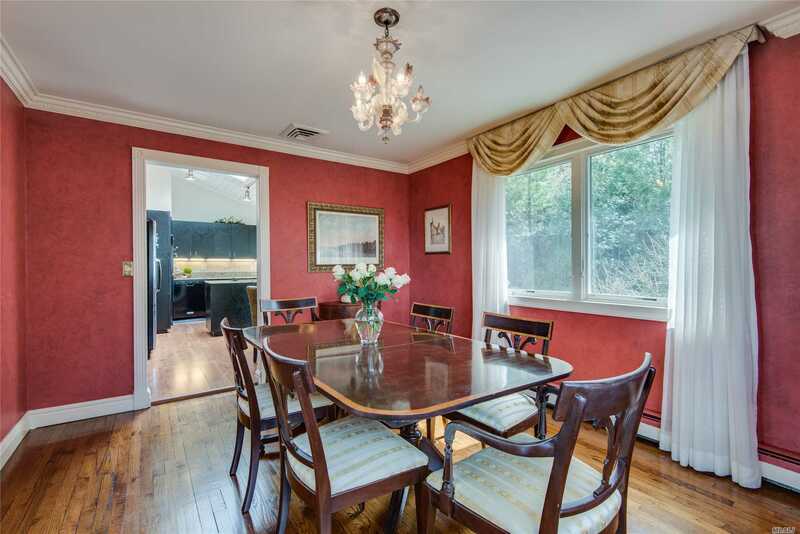 2 Spacious Floors With Wonderful Water Views Of Mill Neck Bay. 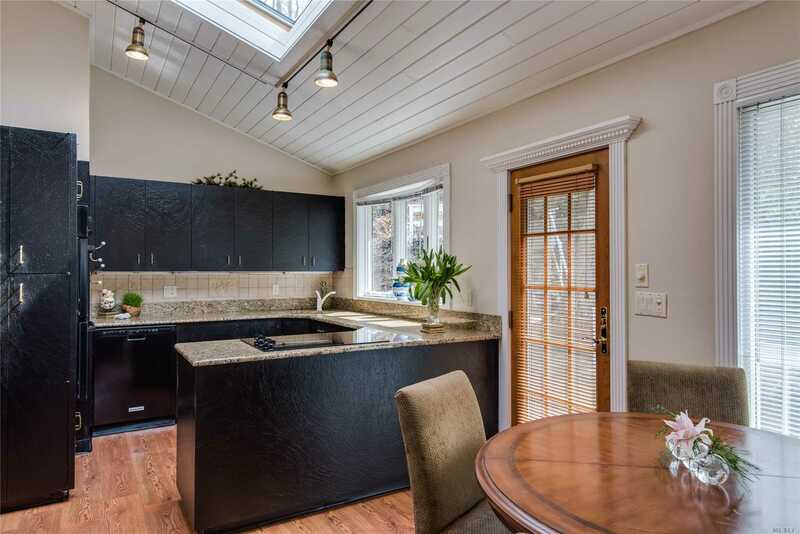 Radiant Heat, Water Purification System. 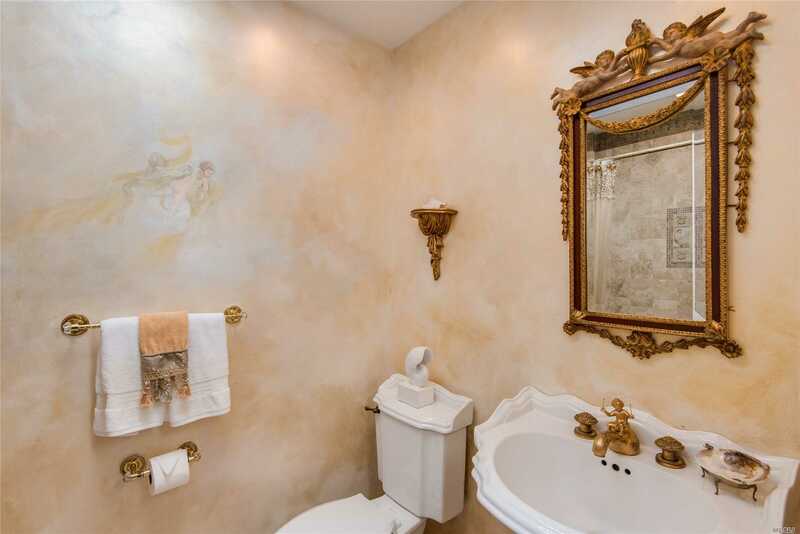 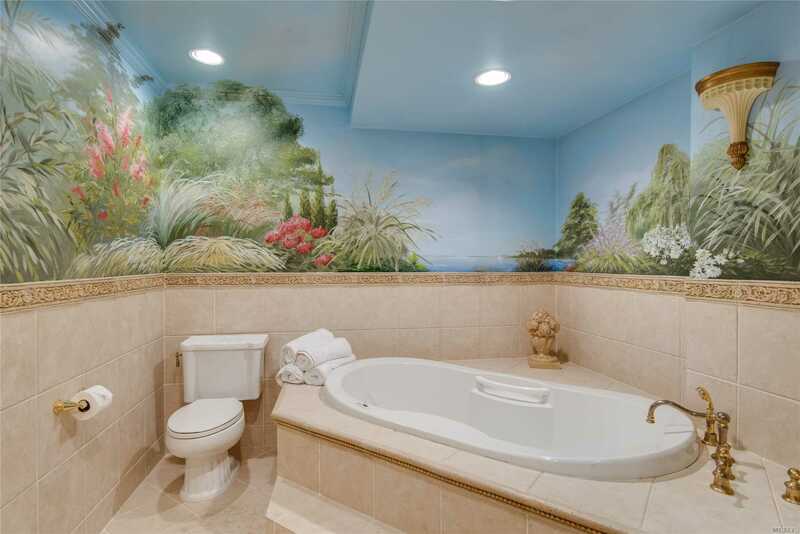 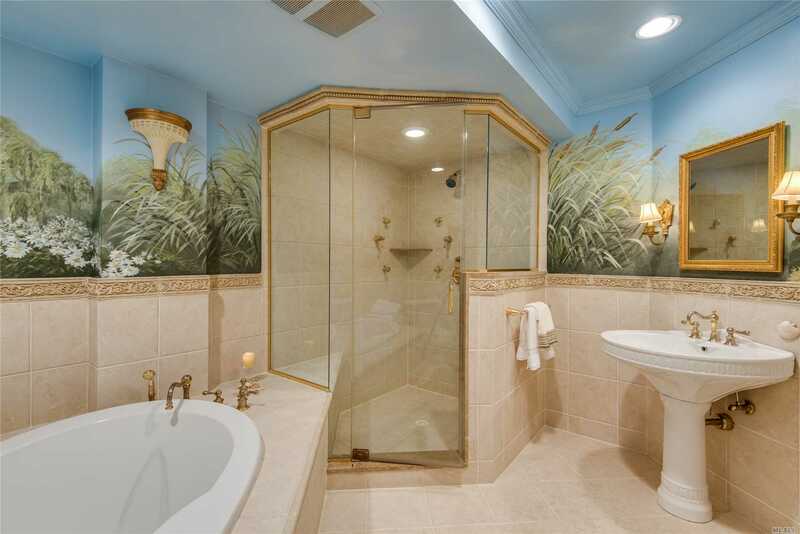 Enjoy The Luxury Of Your Own Spa With Hand Painted Murals Of Your Views. 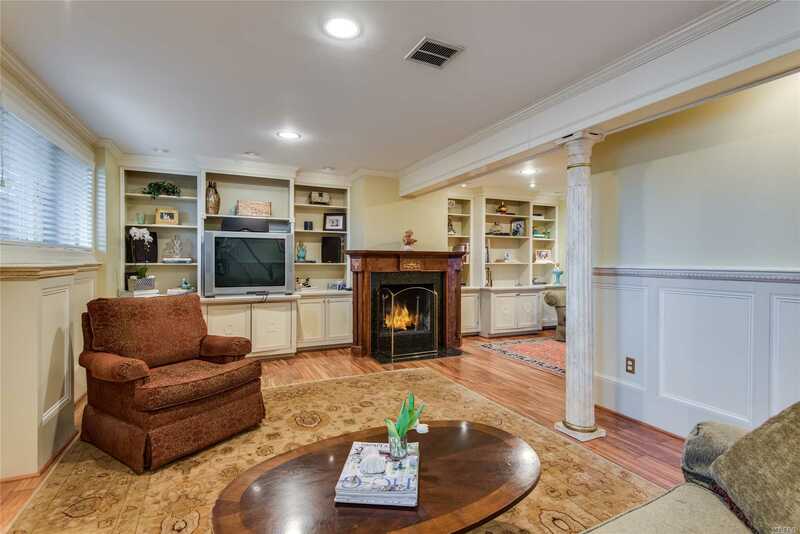 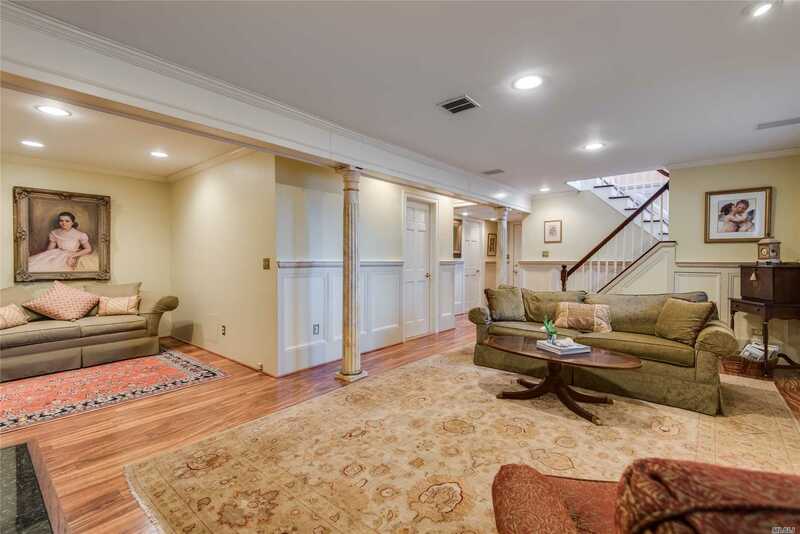 Lovely 4 Bedroom, 3 Baths Home In The Heart Of Mill Neck Estates. 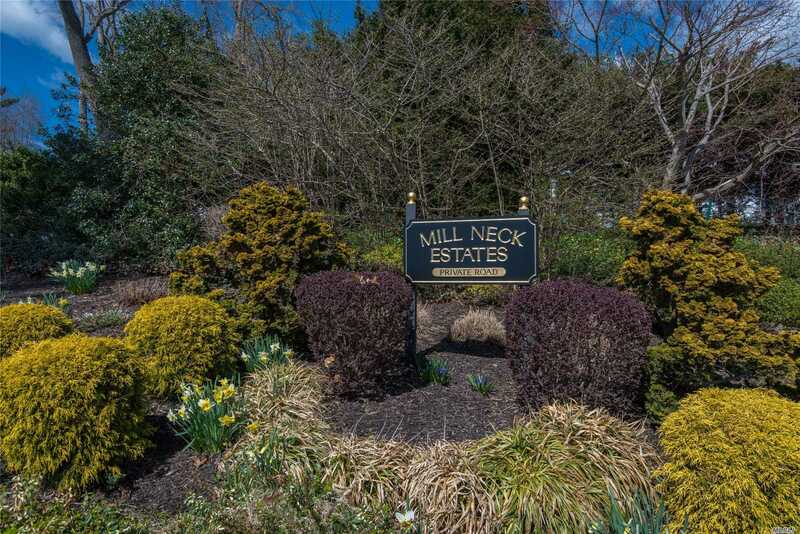 Ample Parking With Extended Driveway, Custom Designed Landscaping With Waterfall. 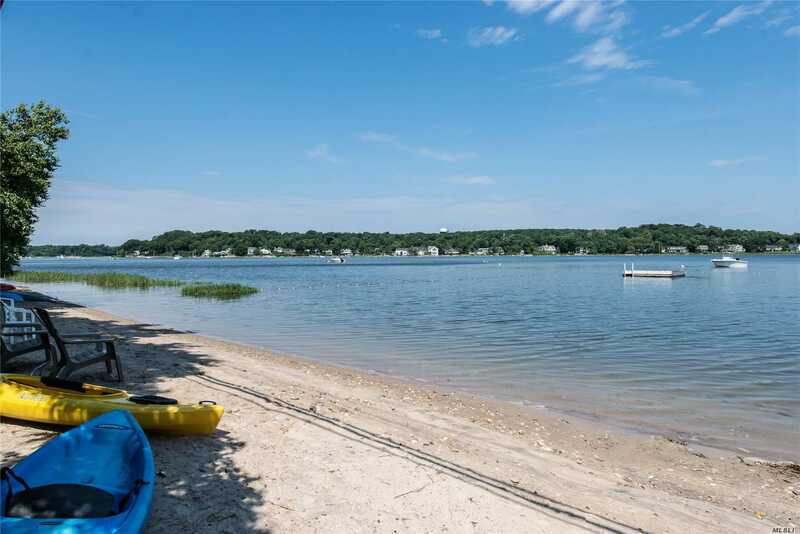 Relax At Your Own Beach, Swim, Sail and Kayak. 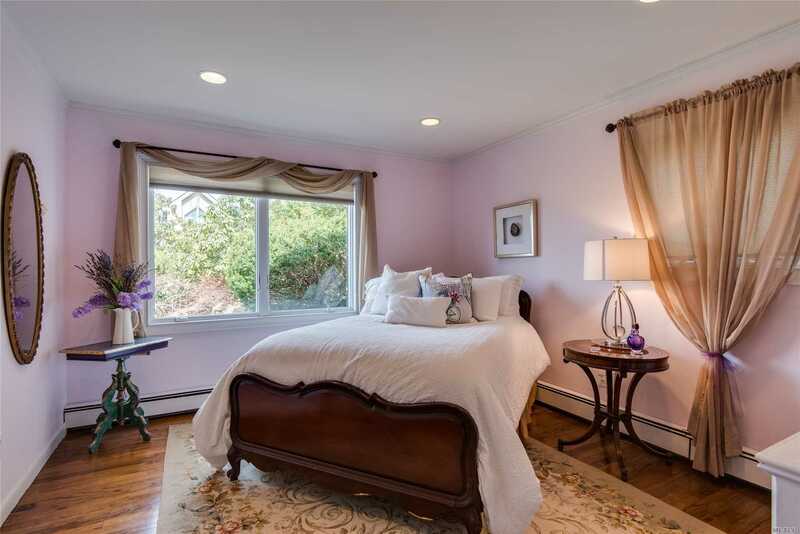 Glorious Sunsets Every Night From Your Own Balcony.